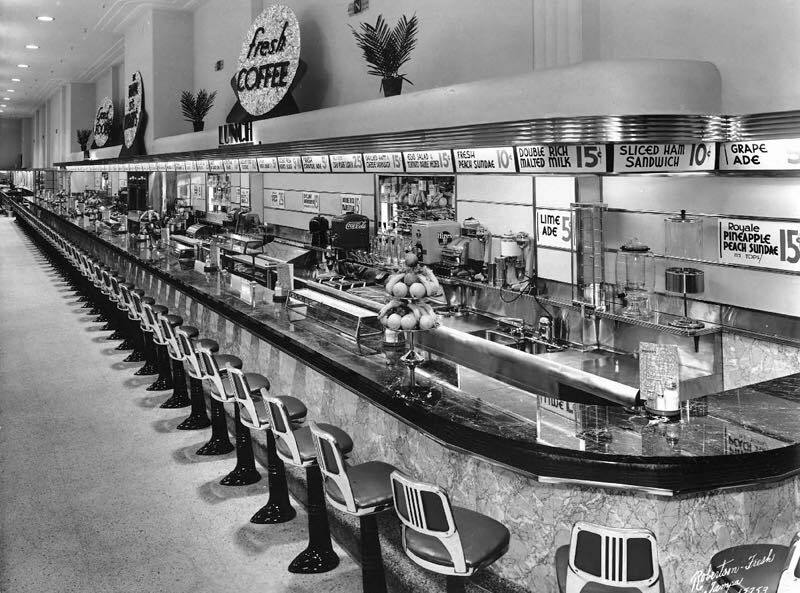 When I was a kid, lunch counters were a common thing in the city and suburbs of Los Angeles County. I don’t know where this one was, but you can tell it was a very long time ago when you look at the prices. This entry was posted in Educational, Interesting and tagged Interesting, Nostalgia, The Best. Bookmark the permalink.